We need laptops for our business and travel. 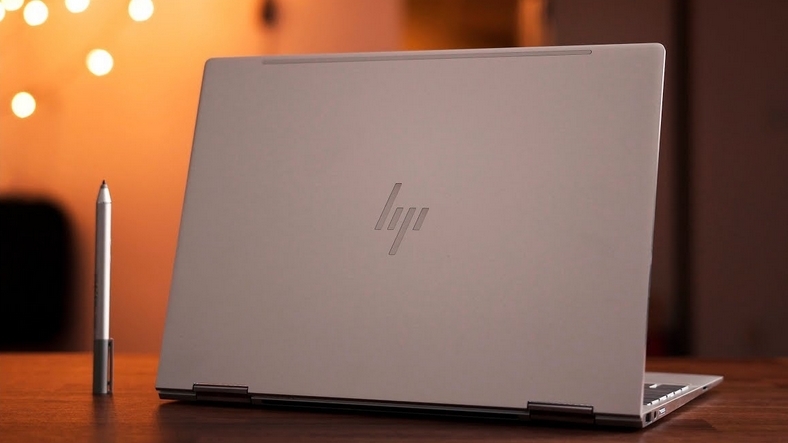 Today we have listed 8 different new laptops that stand out with their portability. The biggest expectations of the consumers who use the laptop have always been the affordable price and portability. 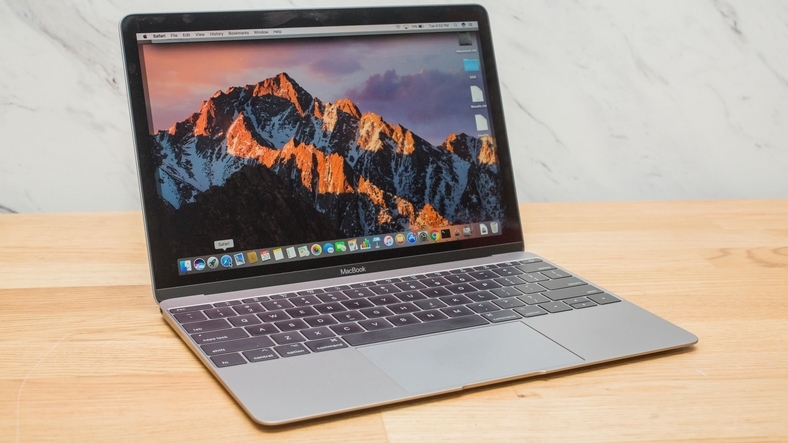 In this article, we will help laptop enthusiasts a little. Let’s take a look at the latest and most portable notebooks of the companies. 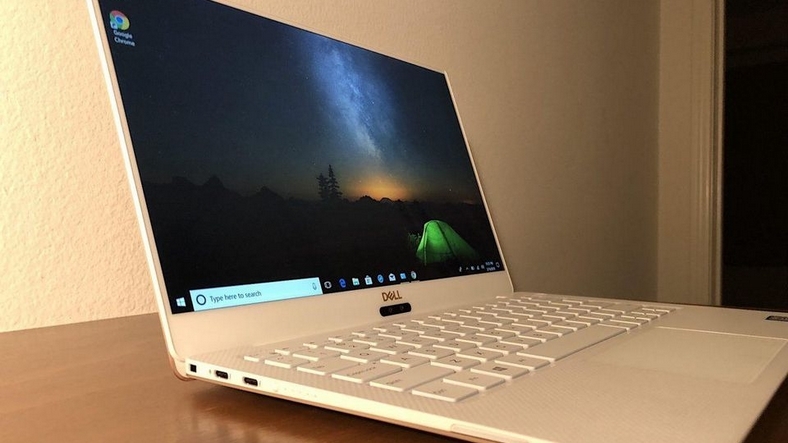 XPS 13, which has been successful in lightness, offers consumers a colorful world with Dell Cinema technology. 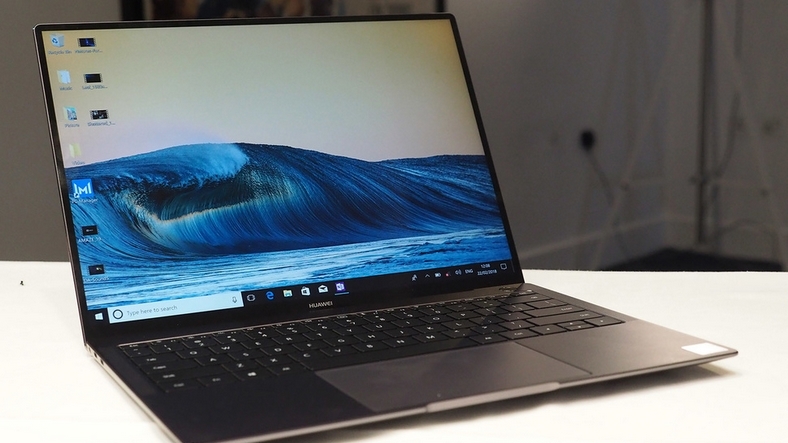 The technical details of XPS 13 can be found below. 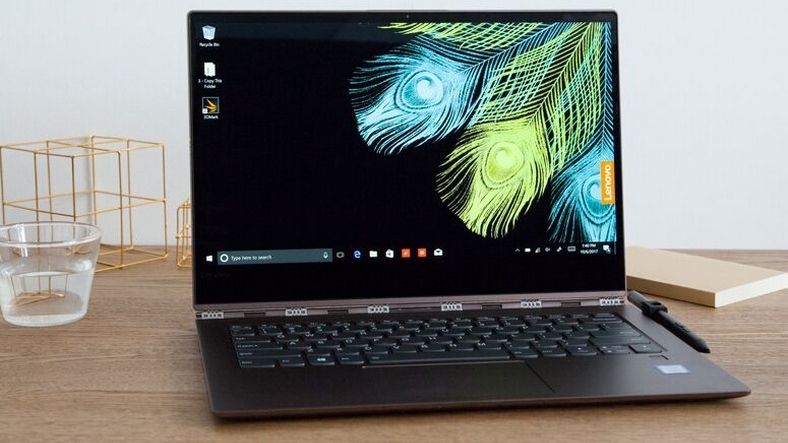 Offering a more compact design compared to its class with its 13.3-inch display, the Specter X360 is also a success in price performance. 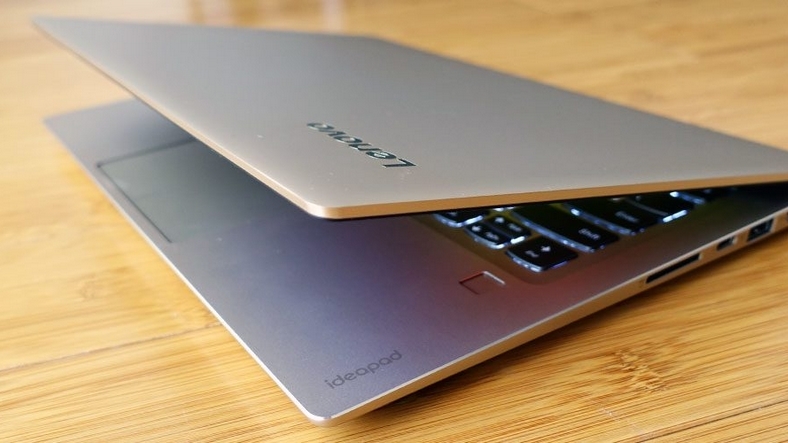 Zenbook 14 is the world’s smallest laptop in the 14-inch display category and is 13% smaller than the previous model. 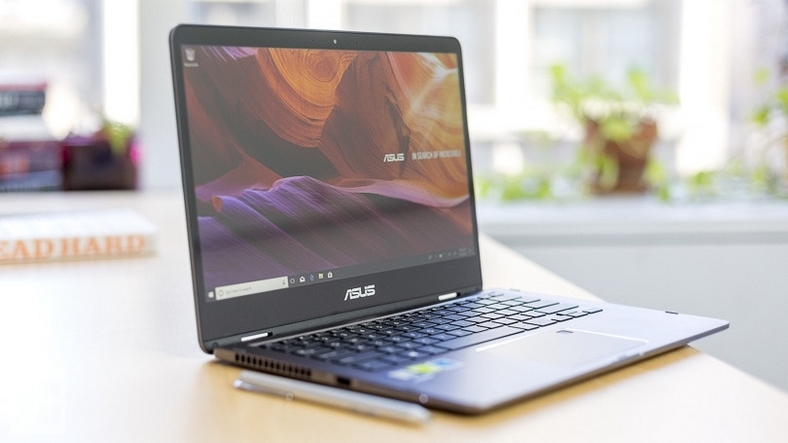 The technical details of the Zenbook 14 can be found below. One of the most favorable products in terms of price list is our Switch Alpha 12. 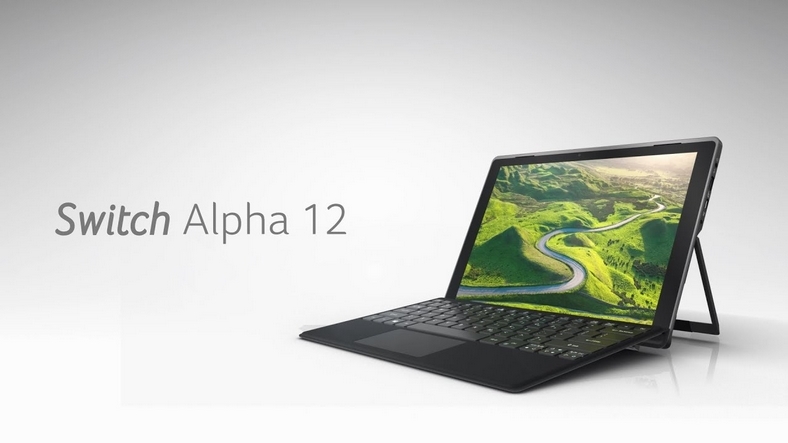 The Switch Alpha 12, which Acer produces for completely traveling, offers high-level silence. The prices of these laptops may also vary, with varying exchange rates. At the time you read the news, the prices have become much more differentiated and the ranking has changed. You can follow us to get more information about this list.